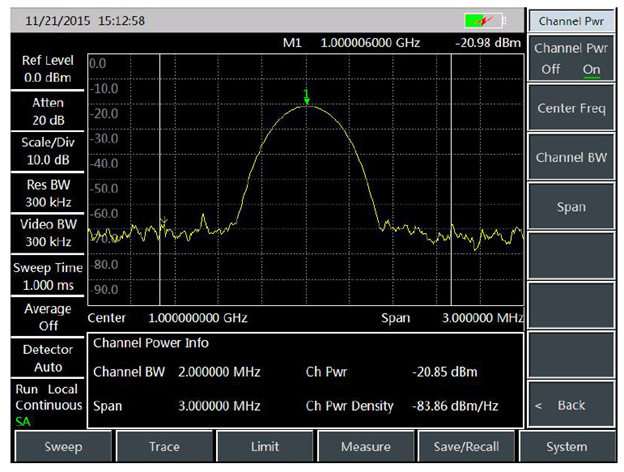 GAOTek High Performance Spectrum Analyzer (For Wide Frequency Range) has many advantages such as wide frequency range from 9 kHz to 44 GHz, high performance, high sweep speed, various functions, and easy operation. 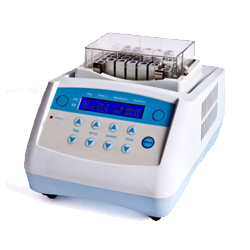 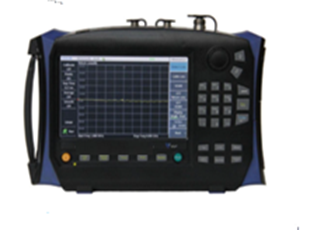 In terms of performance index, it has excellent displayed average noise level, low phase noise, and high sweep speed. 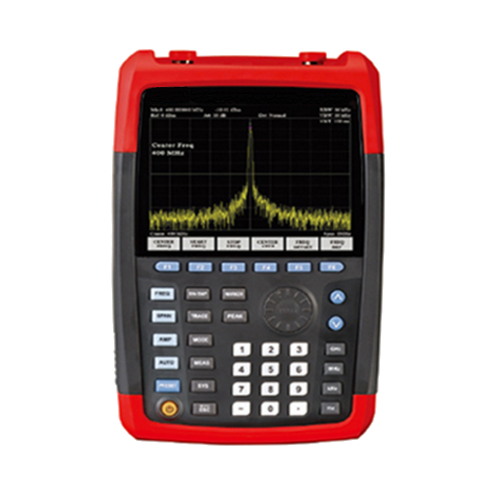 It offers measurement functions of spectrum analyzer, interference analyzer, AM/FM/PM analyzer, power meter, channel scanner etc. 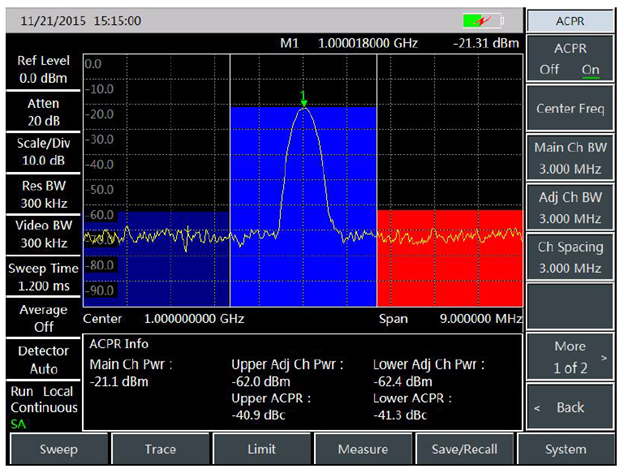 as well as intelligent measurement functions of channel power, occupied bandwidth, adjacent-channel power ratio, tune&listen, emission mask, and carrier-to-noise ratio etc. This Spectrum Analyzer adopts the integrated design of 8.4 inch LCD and capacitive touch screen, which improves the display definition and operation convenient. 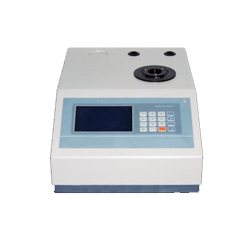 It is handheld, compact and light, with flexible power supply, which is very suitable for field work. 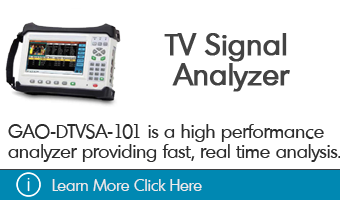 The device can be used for signal and equipment test in the fields of aerospace, microwave and satellite communication, radio communication, radar monitoring, electronic countermeasures and reconnaissance, and precision guidance. 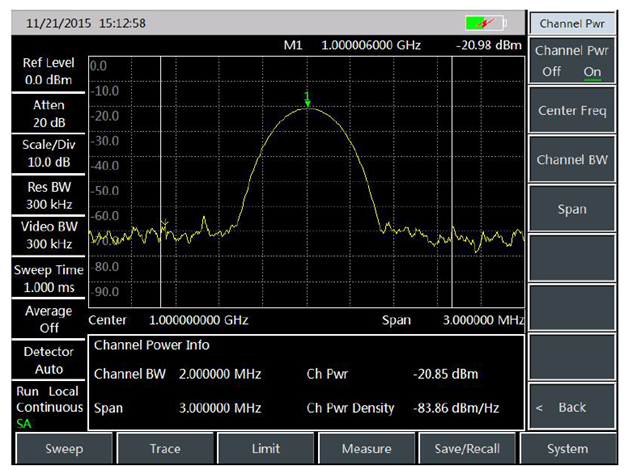 Wide frequency range: from 9 kHz to 44 GHz. 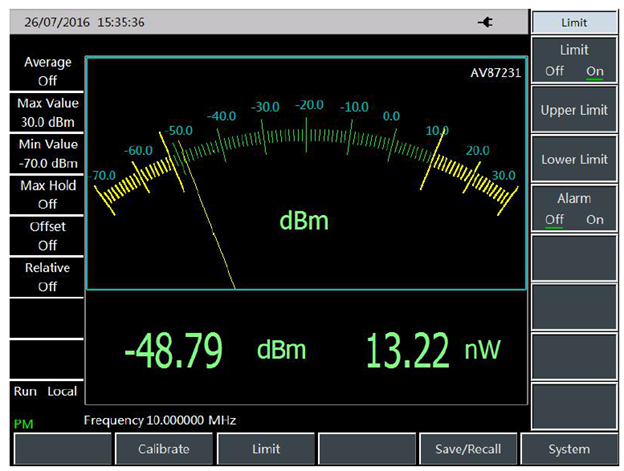 Low displayed average noise level. 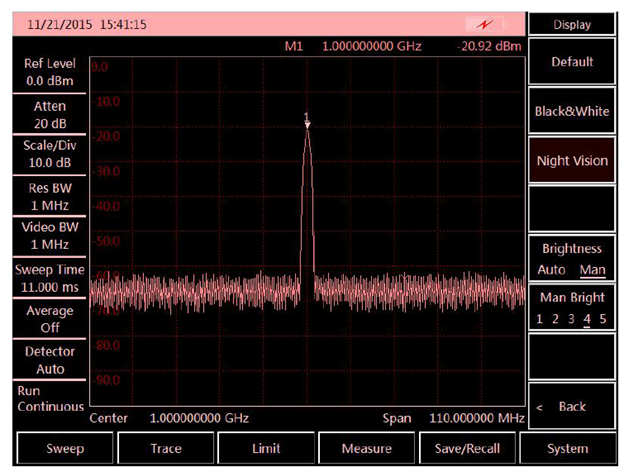 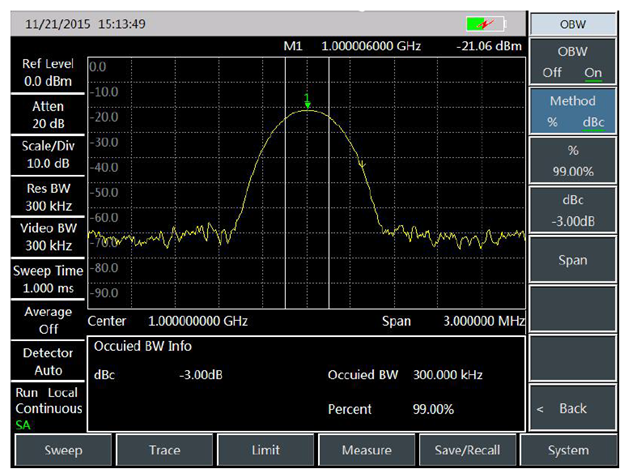 High sweep speed: for 1 GHz span, shortest sweep time <20 ms. 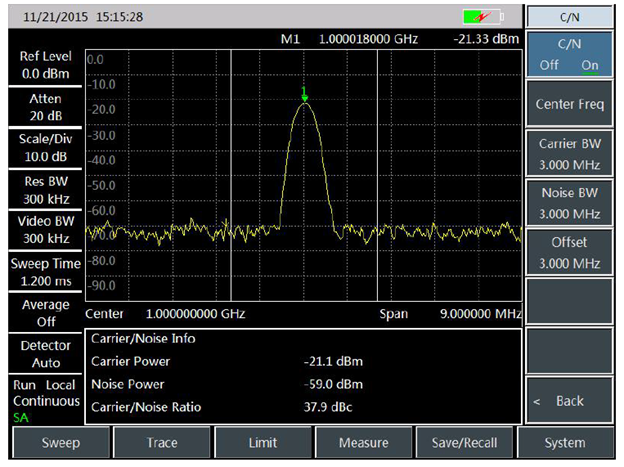 Various measurement functions: spectrum analyzer, interference analyzer (spectrogram, RSSI), AM/FM/PM analyzer, channel scanner, high accuracy power meter etc. 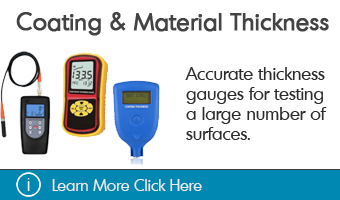 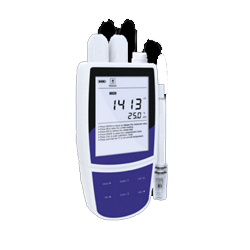 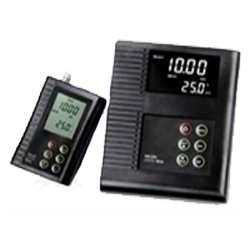 Various intelligent measurement functions: field strength measurement, channel power, occupied bandwidth, adjacent-channel power ratio, tune&listen, carrier-to-noise ratio, emission mask. 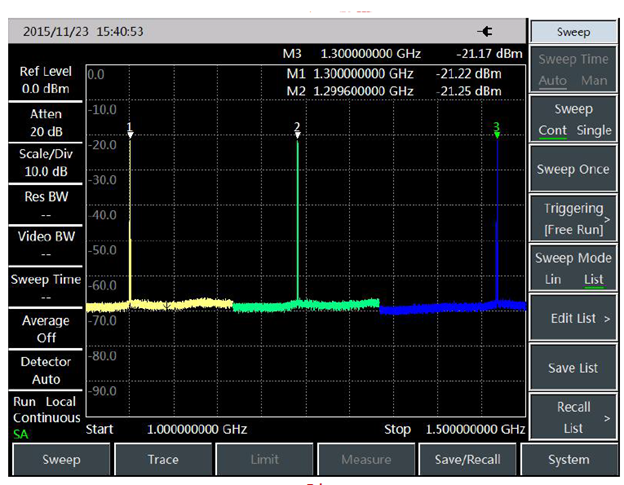 Various auxiliary test interface: 10 MHz reference input/output interface, GPS antenna interface, zero span IF output interface, external triggering input interface etc. 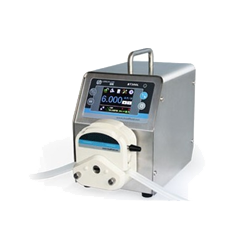 Easy & convenient user operation: 8.4 inch high definition LCD and large font display, convenient capacitive touch screen operation, combination of LCD and touch screen, various display modes, and automatic adjustment of backlight brightness etc. 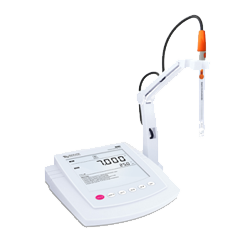 Power supplied by battery or adapter. 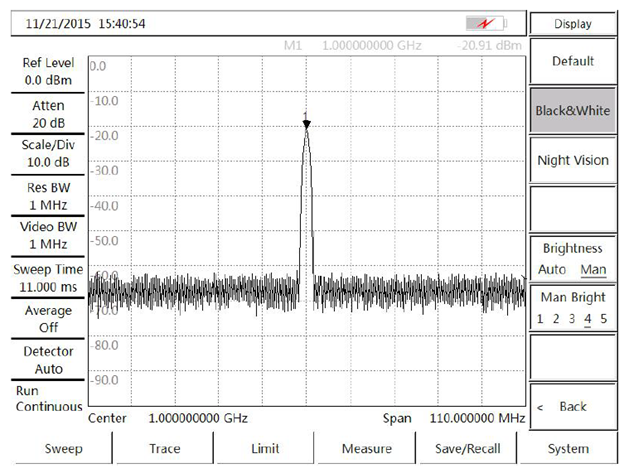 Comprehensive performance evaluation of electronic weapon equipment. 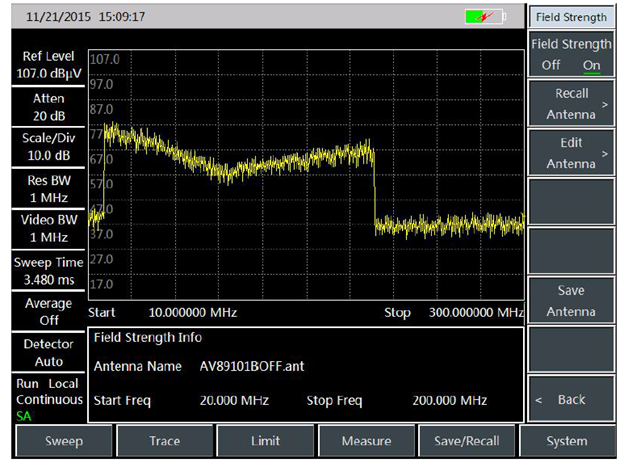 Field test and diagnosis of transmitter and receiver. 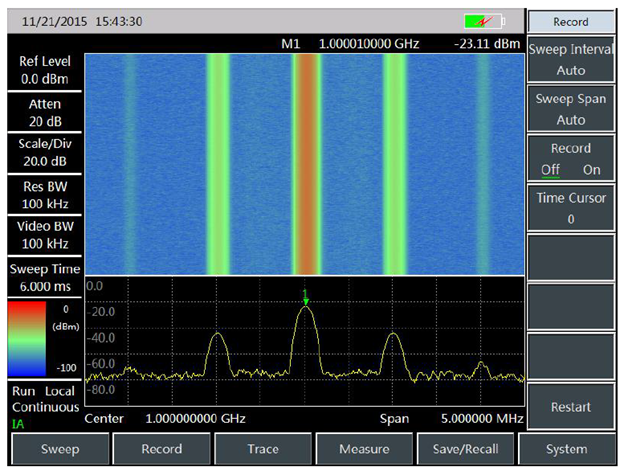 Broadband spectrum monitoring, interference recognition. 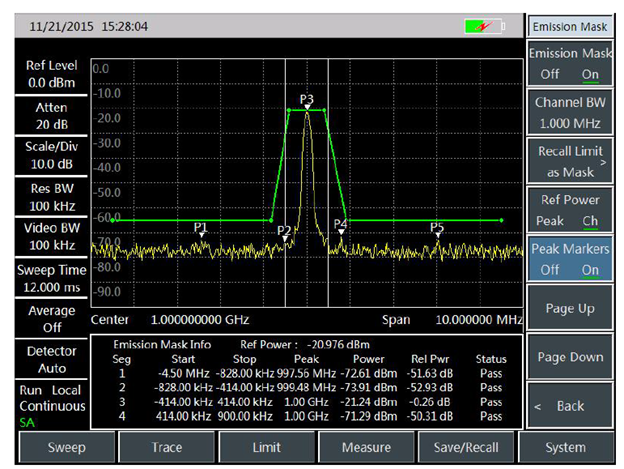 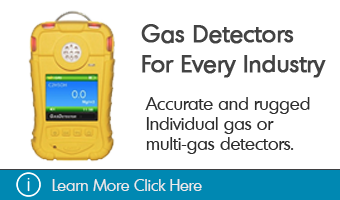 GAOTek High Performance Spectrum Analyzer has advantages of wide frequency range, high performance index, high sweep speed, multiple test functions, and easy operation. 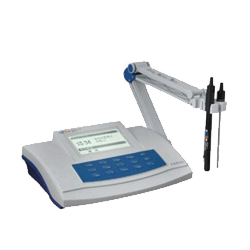 It is handheld, compact and light, which can be power supplied by battery. 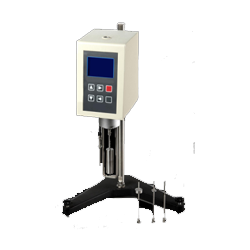 It can be used for the field installation and calibration, repair and maintenance of electronic weapon equipment in fields of radar, communication, electronic countermeasures and reconnaissance, and precision guidance etc. 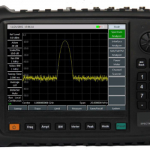 GAOTek High Performance Spectrum Analyzer have various measurement function modes like spectrum analyzer, interference analyzer, AM/FM/PM analyzer, power meter, channel scanner etc. 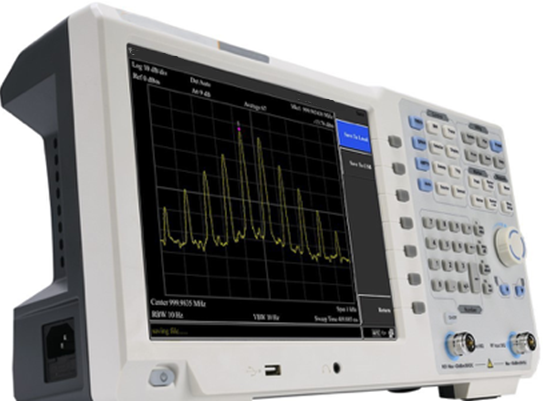 as well as various intelligent measurement functions such as channel power, occupied bandwidth, adjacent-channel power ratio, carrier-to-noise ratio, field strength measurement, emission mask etc. 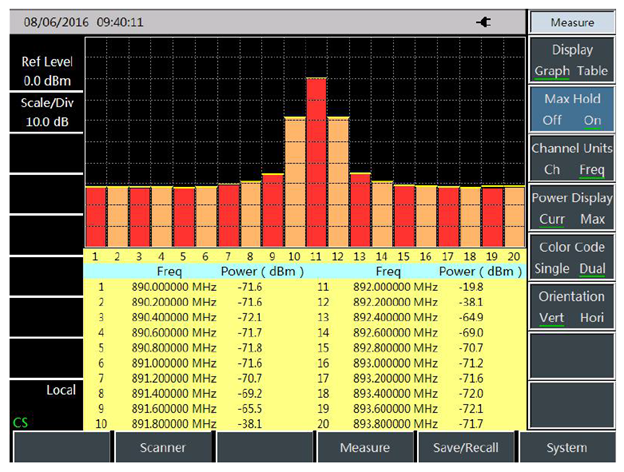 It can provide comprehensive spectrum analysis and diagnosis service for the field test of transmitter and receiver. 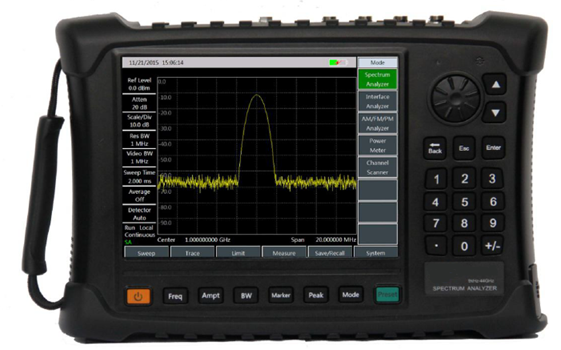 Connected with external directive antenna, GAOTek High Performance Spectrum Analyzer can be used for electromagnetic environment detection, radio interference analysis, electromagnetic environment background assessment, spectrum monitoring and illegal channel interference signal recognition. 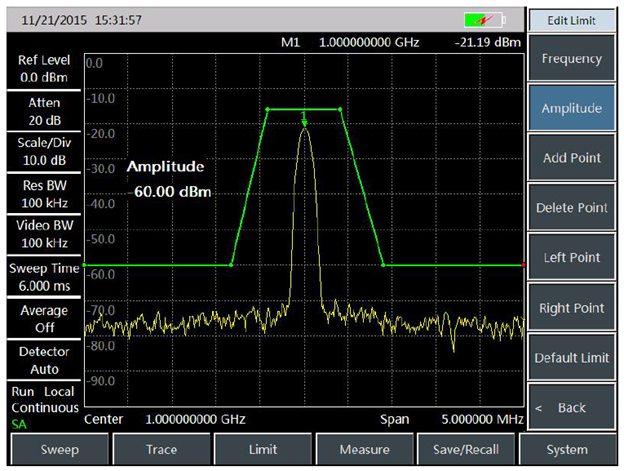 The absolute amplitude accuracy of this device is ± 2.3 dB (10 MHz ~ 40 GHz). 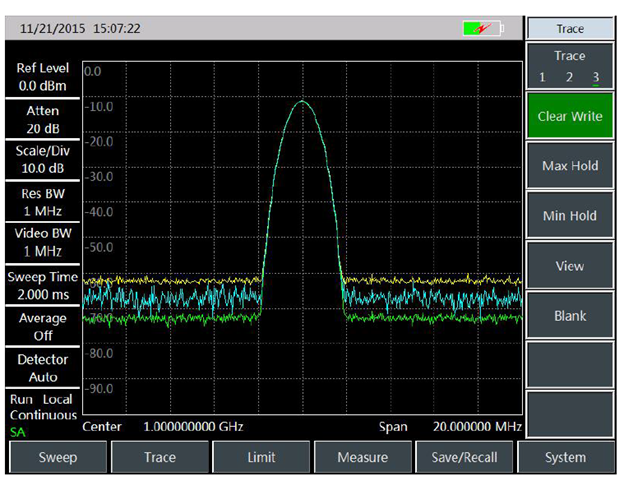 The second harmonic distortion of this device is < -60 dBc (attenuation 0 dB, -30 dBm input signal). 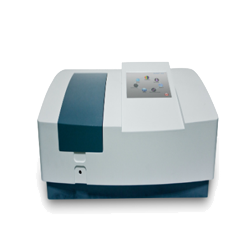 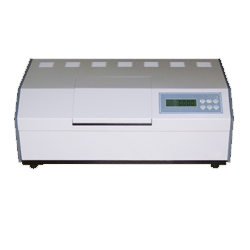 The resolution bandwidth of this analyzer is 1 Hz - 10 MHz (1-3 times of stepping). 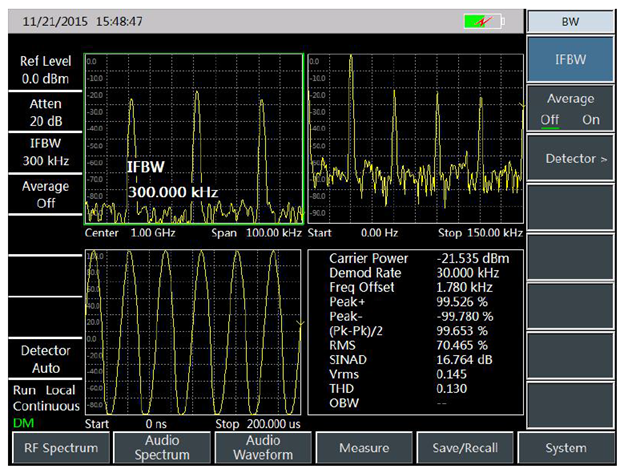 This High Performance Transmission Line and Antenna Analyzer is designed for on-site testing of cable and antenna system in various communication networks with a wide frequency range from 1 MHz ~ 8 GHz.